Monkey Tree Photography: The Kelly Moore Bag! It's for cameras, ladies! It's like any other really cute purse- but it's padded and large enough to fit your camera body and some other fabulous photog junk : ) It also comes in grrrreat colors. I'm a fan of the pink, of course, but there are some other not-so-fuschia options. There are purple and gray. And black. Okay, the purple's pretty doggone cute too. 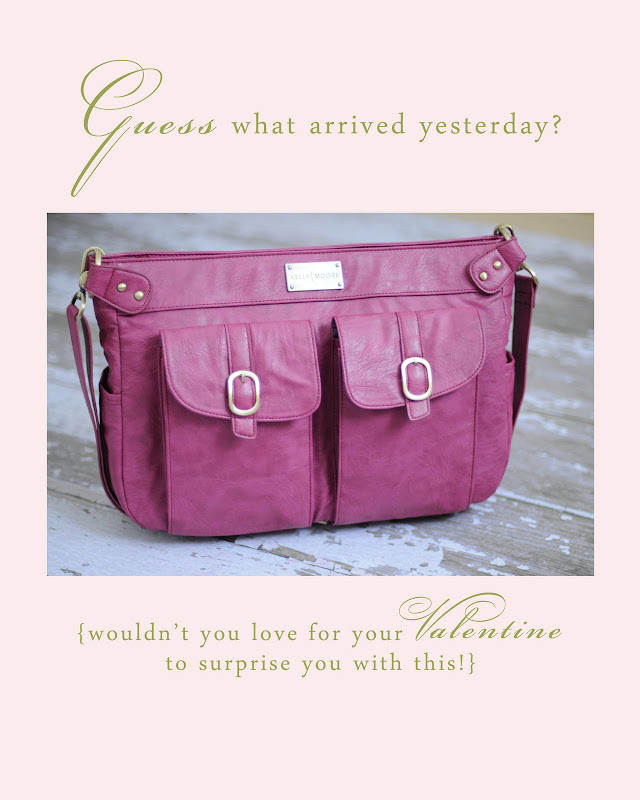 Check out The Savvy Photographer's blog for details (and more pics... the one below is just a teaser from Savvy's blog) on the Kelly Moore bag giveaway! Even if you don't win, you can get details on a $50 discount. WInning is great, but $50 off is a great consolation prize! You can also visit the Kelly Moore site directly.